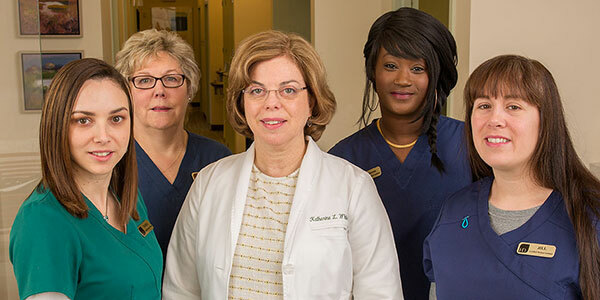 At Hampshire Dermatology, we are dedicated to providing you with the highest quality dermatologic care and services. 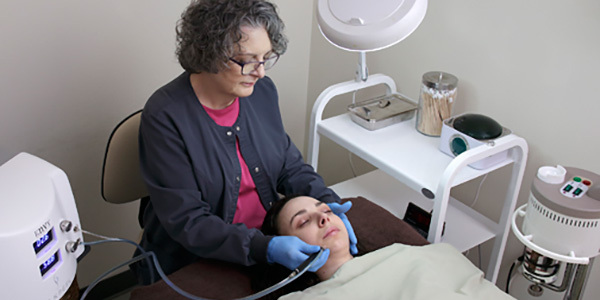 Dr. White is expertly trained to evaluate and treat all conditions of the skin, hair and nails in adults and children. 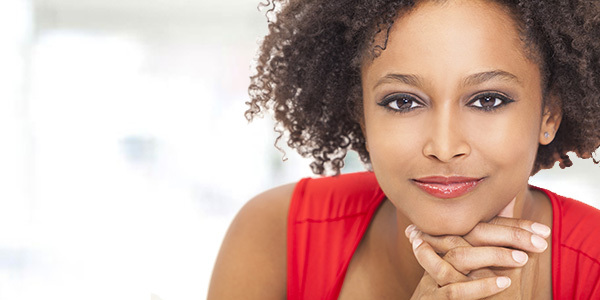 We offer personalized treatment plans for a variety of skin conditions.